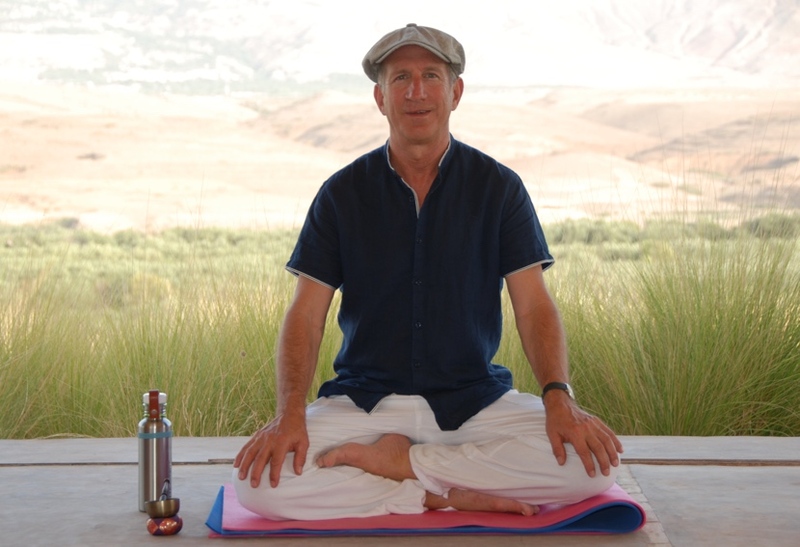 Brian Hilliard draws from a lifetime of experience practicing in the wisdom traditions of Shambhala and Tibet. 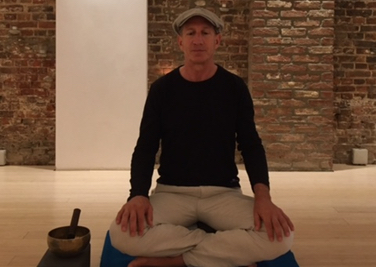 Guided meditation practice for the Brussels yoga community. Inspire a deeper understanding of yoga practice through expert instructions on settling your mind into its own peaceful nature. To register, please visit Yyoga. There are special introductory offers for new members.